Memphis Hightailers started a Bicycle Light Program called the Light My Way Light Program to help those in underserved/ and low-income communities to be safer on their commute. We will go to random locations to find cyclist without lights and install them to their bicycles with their permission. We will hand lights out once dusk gets earlier in those underserved and low-income communities. We will also share other safety tips and other education opportunities with the cyclist to help make their commute safer. This falls in line with our Zero Crash Program. 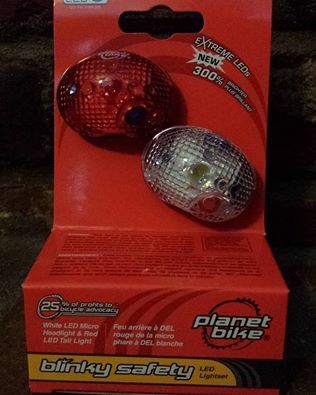 The program was able to have a nice kick start thanks to the League of American Bicyclist and Planet Bikes by donating 100 lights to the Memphis Hightailers Foundation. Consider making a donation to the Memphis Hightailers Foundation today to allow us to continue to grow the program. Check our Light My Way Program Blog Regularly for updates.